Sorry to shout but some sanity needs to be restored to the hysteria created by an irresponsible article published by TCK Publishing recently. 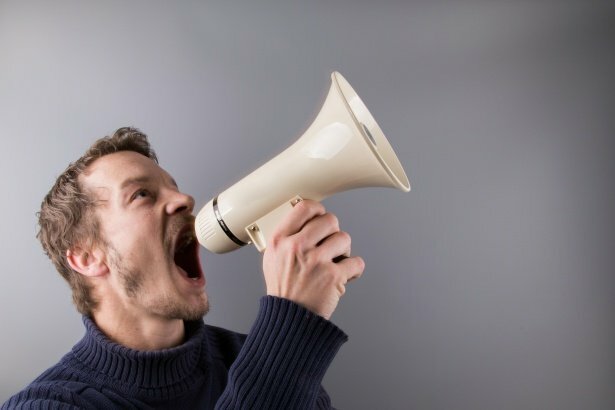 Wait please, let me shout just once more – THERE ARE NO NEW AMAZON REVIEWER POLICIES. Below is a screenshot of part of the TCK Publishing article. I repeat, there are no new policies. 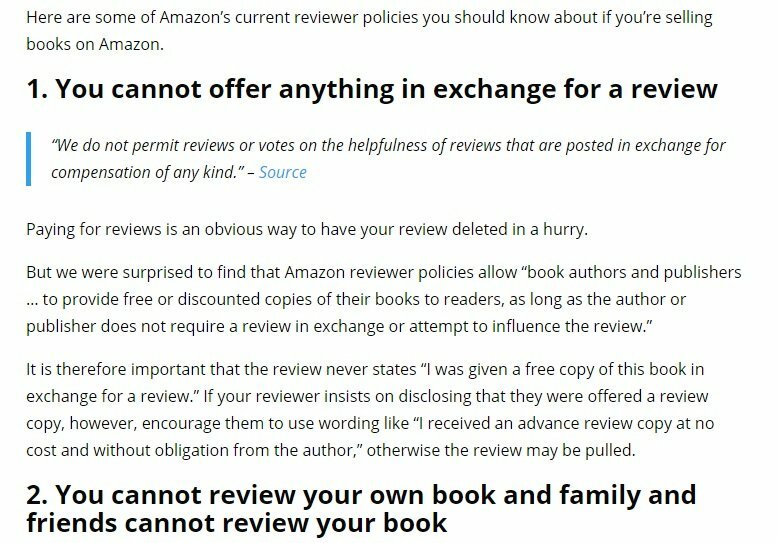 Then it says ‘You cannot offer anything in exchange for a review.’ So far, this article is misleading and irresponsible because it does not reflect the true state of affairs with Amazon’s actual review guidelines. I now reproduce the next part of the same article. I’m surprised they were surprised to learn a book can be given away for review purposes. 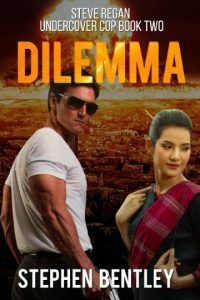 The Amazon Community Guidelines have always made exemptions for authors seeking reviews in line with the traditional publishing industry’s age-old practice of sending out galley copies. 4. 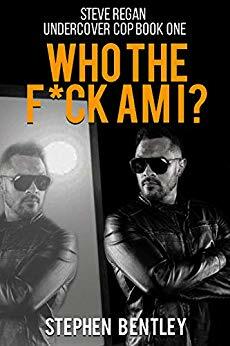 Can I pay for someone to write a Customer Review for my book? No. We don’t allow any form of compensation for a Customer Review other than a free copy of the book provided upfront. If you offer a free advanced copy, it must be clear that you welcome all feedback, both positive and negative. If we detect that a customer was paid to write a review, we’ll remove it. The only type of paid review that Amazon supports is an editorial review. An editorial review is a more formal evaluation of a book usually written by an editor or expert within a genre, but can also be written by family and friends. 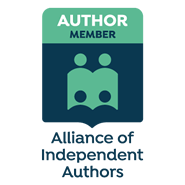 If you’ve received an editorial review of your book that you’d like to post to the Editorial Review section of your book’s detail page, please visit our Author Central Help Page. 4.1 What do you mean by compensation? Offering payment or any other incentive for a Customer Review is considered compensation. This includes giving someone money or a gift certificate to purchase your book. We consider incentives to be any type of reward that is given in return for a Customer Review, including but not limited to bonus content, entry to a contest or sweepstakes, discounts on future purchases, and other gifts. 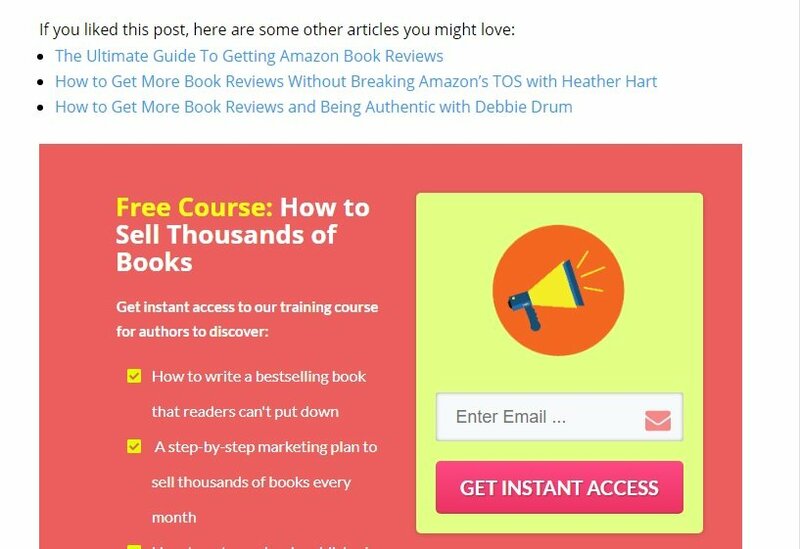 What I did find surprising was the article’s failure to link to or mention the Customer Reviews Guidelines Frequently Asked Questions from Authors. The real takeaway from this article and the truth of the matter is Advance Reader Copies (ARCs) are fine as long as there is no obligation to review on the part of the recipient. The scare stories have emerged in the indie author community since the irresponsible and misleading TCK article. 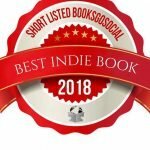 I have read some of the nonsense in places like the BooksGoSocial For Authors Facebook Group and even in the ALLi Facebook forum. But this Tweet is what really inspired me to write this post and clarify the position in an effort to help fellow indies. 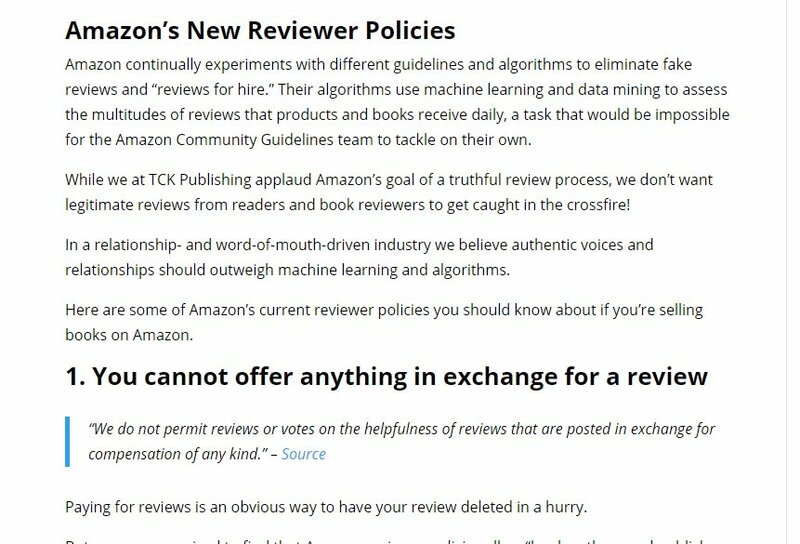 TCK sent an email with a banner announcing “NEW” Amazon review policies. Clicking on the email link took me to the article above. For reasons stated above, there is nothing “new” in the Amazon guidelines. The article failed to link to the appropriate author-specific guidelines. Instead, it linked to a Seller Central page and the general Community Guidelines page. I accept there was an important point made in the article about the wording of a review resulting from an ARC. I find it difficult to accept the way TCK went about its business. It is scaremongering nonsense. Please share as widely as possible as I’m tired of seeing and reading of all the falsehoods spread all over the internet. 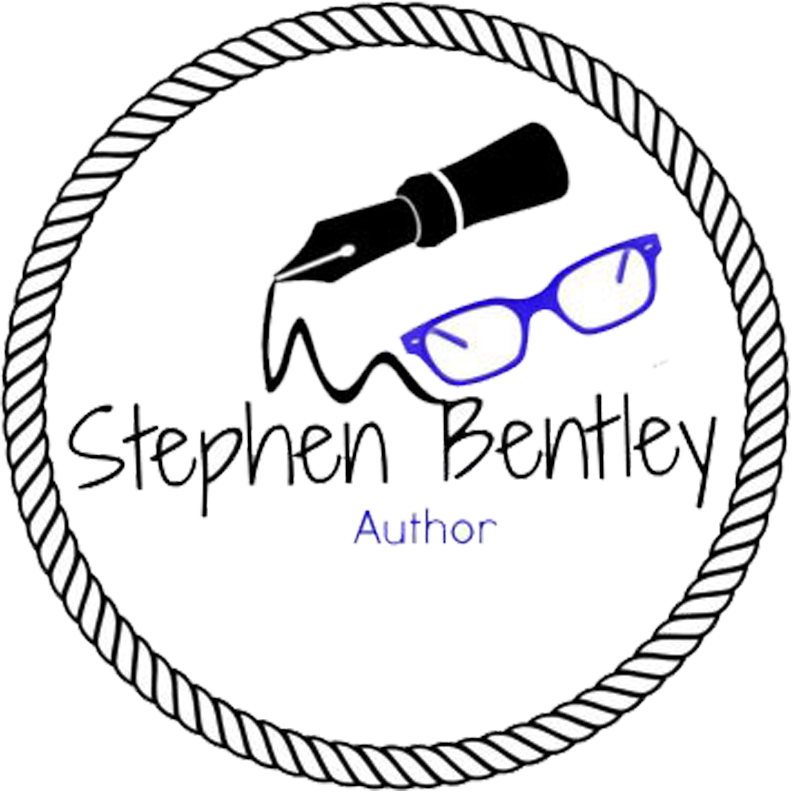 Amazon is far from perfect but us indie authors need them big time. Since publishing this piece, I became aware of an excellent factual article explaining why Amazon deletes reviews. It’s on the Bad Redhead Head Media website. Thank you for linking to my post at Bad RedHead Media! Yes, Amazon has occasionally made other changes, but most have been matters of clarification. For example, they used to say no paid reviews. That has now been expanded to make clear what Amazon considers “payment” to be e.g. in-game credits or entry to a contest – as you quote above. Yes, the wording changes. But the sentiment has been the same for years: no paid reviews. It was my pleasure to link to your post at Bad RedHead Media. What a great name! There is way too much scaremongering and disinformation out there on social media and the ‘net. Amazon is NOT the enemy. I read your post at Christian Editing too and agree with all you say. Paid reviews are okay as long as they are used for editorial reviews and not paying some one to post a customer review on Amazon. Thanks for popping by and leaving a comment.